If I didn’t know better I would say we’re nearing my favorite holiday, Halloween. 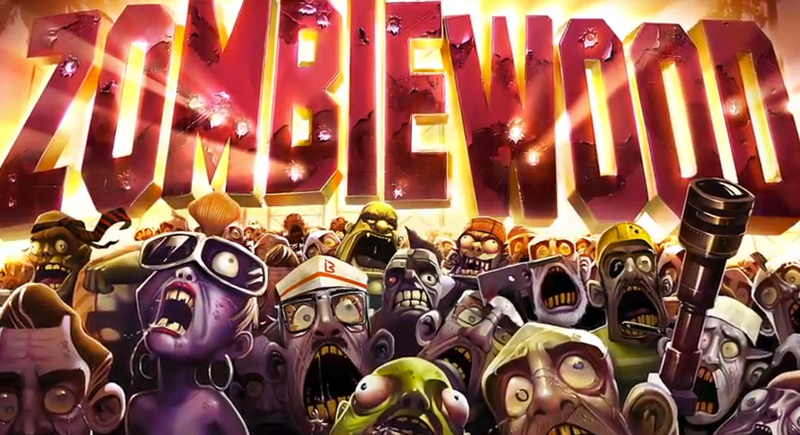 With zombies coming out of the woodwork on Google Play, it’s a good time to be a mobile gamer. This morning, Gameloft has unleashed Zombiewood, a game which they teased last week, to Google Play for the price of free. The objective for your character is just like any other zombie game, kill the hordes. With some great graphics and plenty of fun and upgradable weapons, this may make some other games I’ve been playing take a backseat.